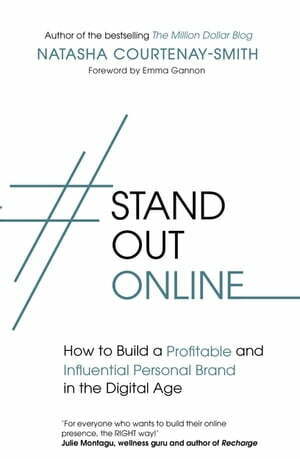 Collins Booksellers - #StandOutOnline by Natasha Courtenay-Smith, 9780349417950. Buy this book online. 'Every single budding and established digital entrepreneur needs to read this enlightening book.